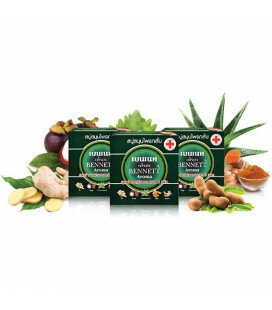 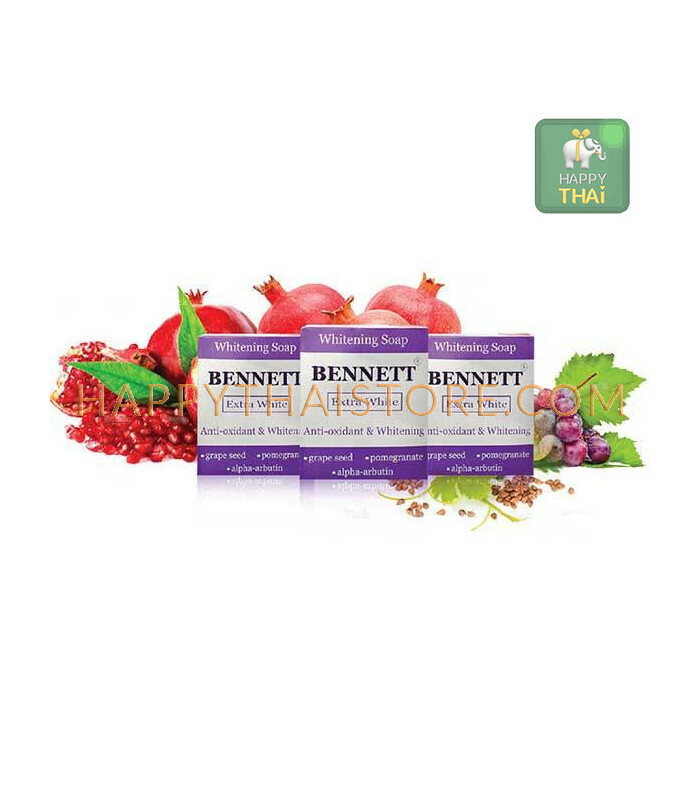 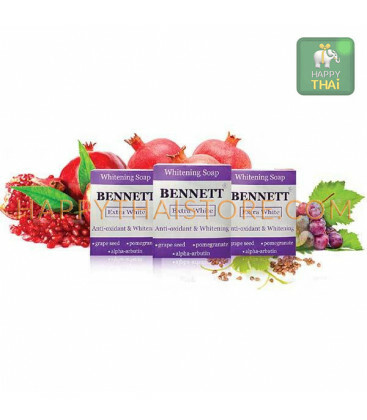 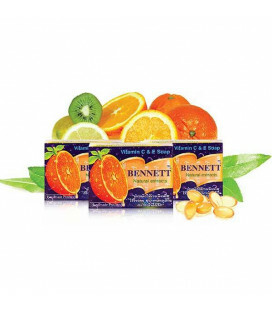 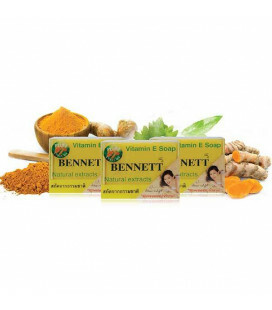 BENNETT natural extracts extreme whitening soap is specially formulated with powerful alpha-arbutin, grape seed and pomegranate extracts to bring your facial and body skin to a new level of fresh, clear and white radiance! 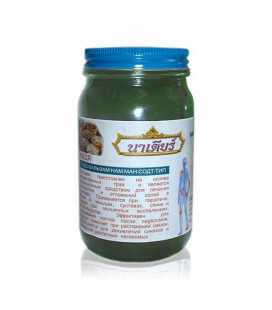 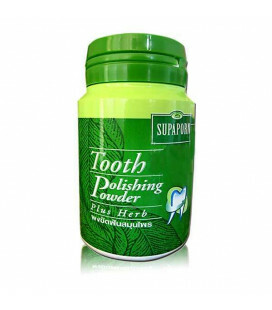 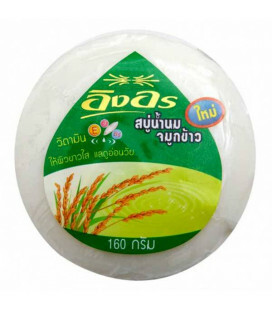 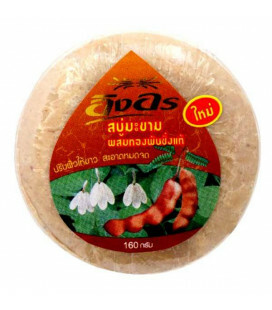 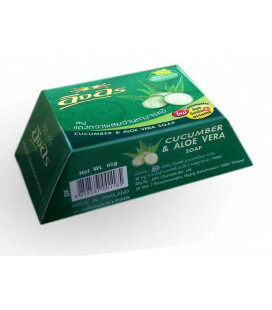 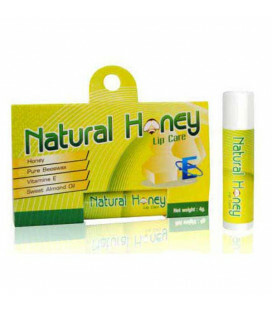 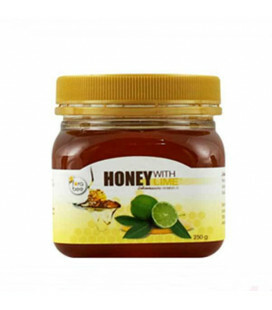 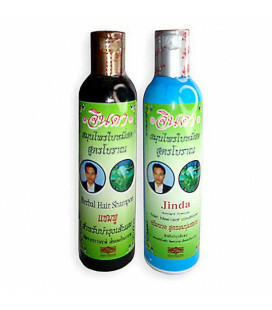 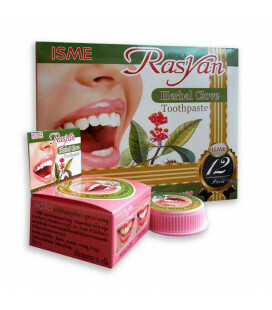 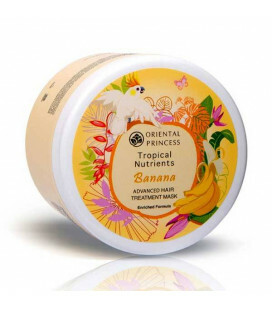 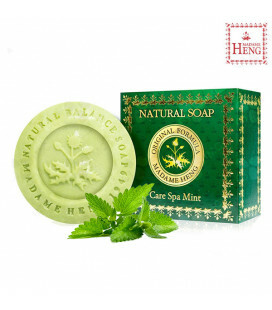 Perfect for natural skin exfoliating,whitening and anti acne treatment. 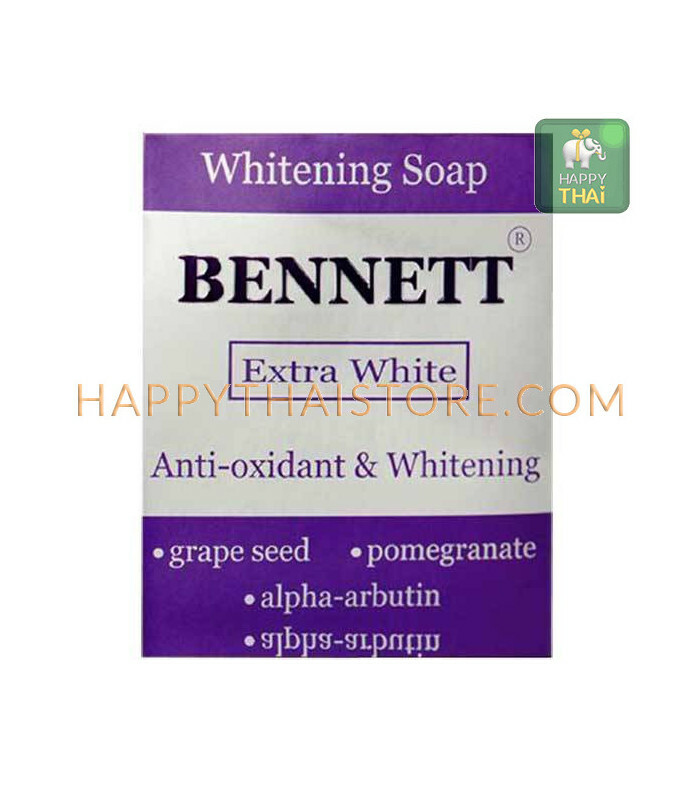 To noticeably help your skin whitening, brightening, looking smooth, and softening with a combination of rich antioxidant sources from Grape Seed and Pomegranate Extracts, together with Alpha-Arbutin (extracted from Bearberry Leaf) - a very effective Whitening Agent. 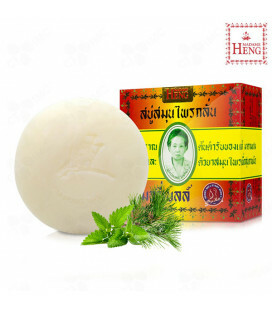 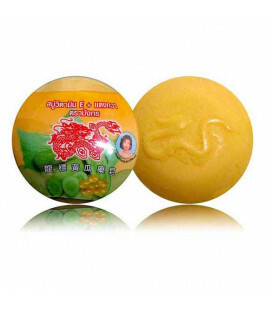 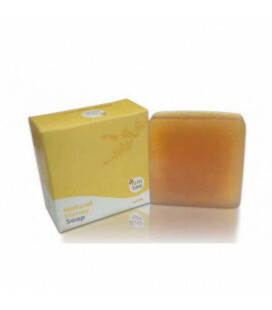 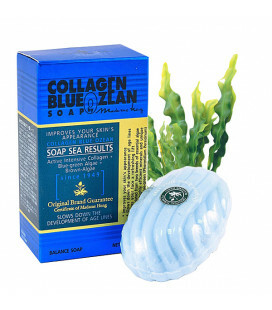 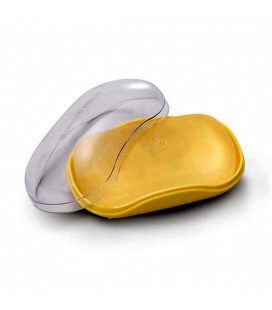 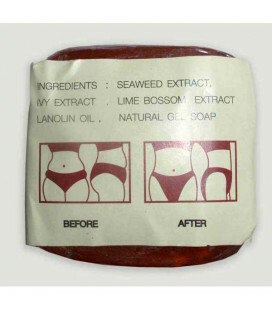 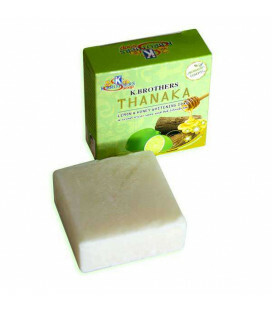 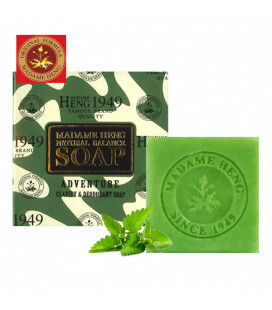 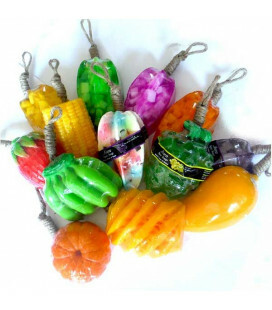 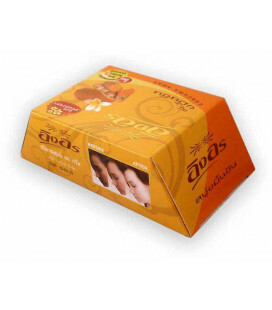 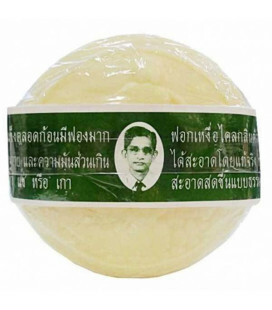 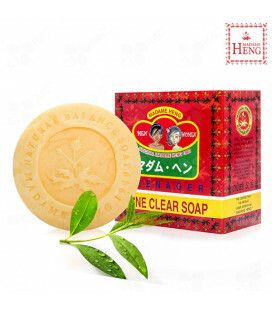 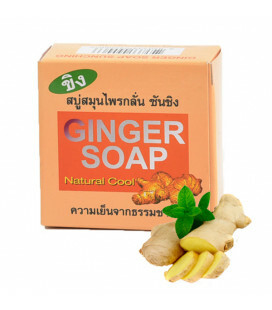 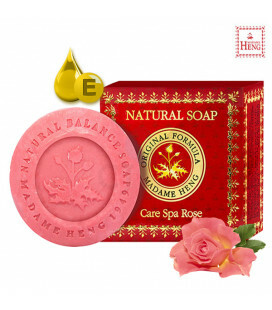 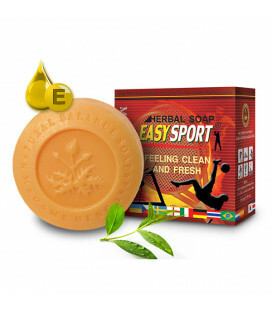 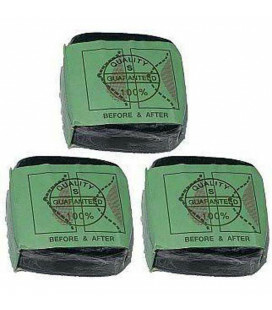 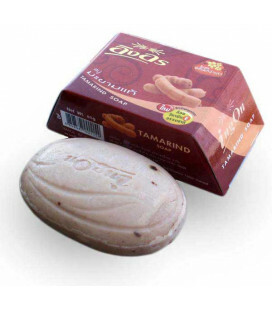 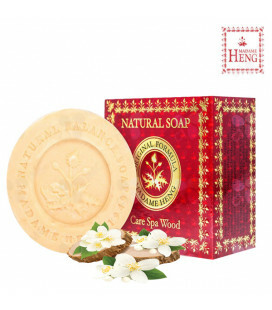 Through a process of naturally blending of quality soap in order to enhance the effectiveness in deepest cleaning and nourishing purposes, the actual result of improved skin can be proved by this single bar of soap.